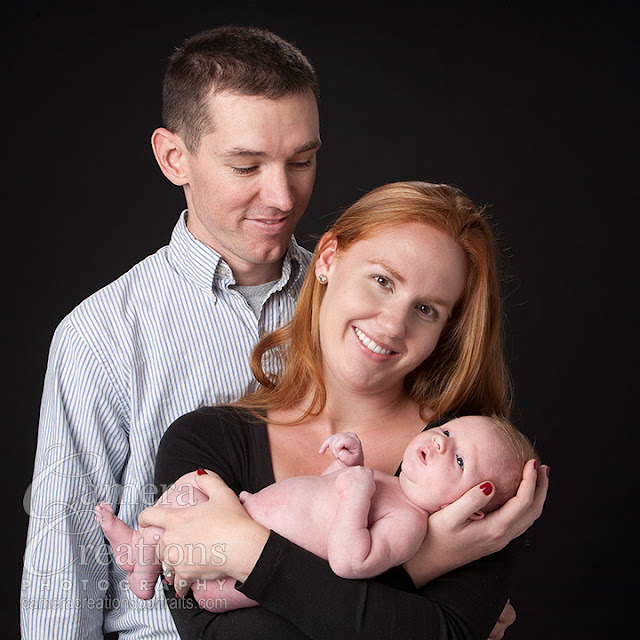 It brings me great joy to see a couple with their newborn baby. 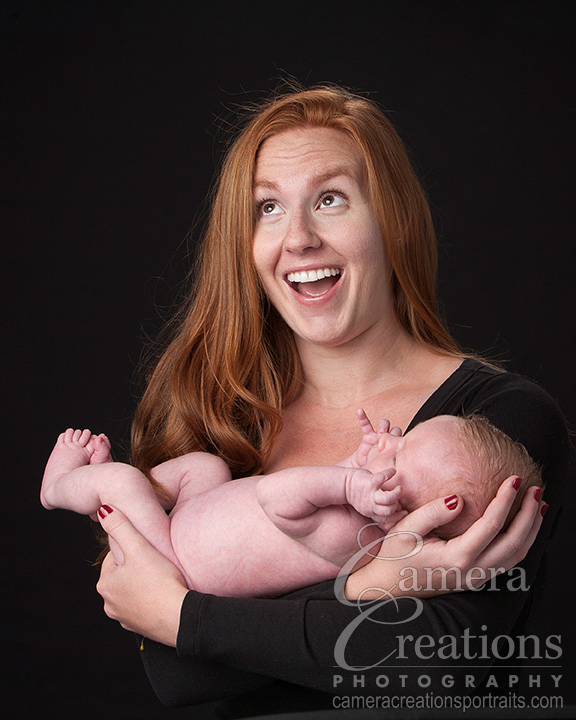 Nicholas came by with his parents to have a family portrait photography session at Camera Creations' studio. We went through a number of poses so that the family could have a collection of artwork for their walls. 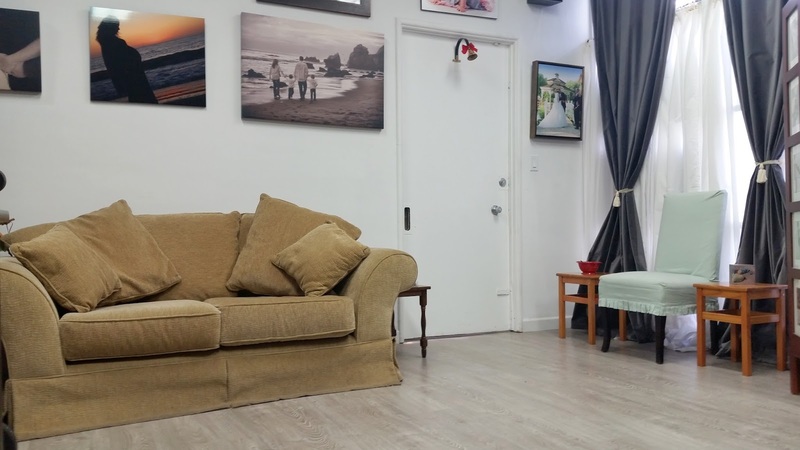 The timing was perfect for them to order wall display portrait prints to show visiting family members when they visit over the holidays. 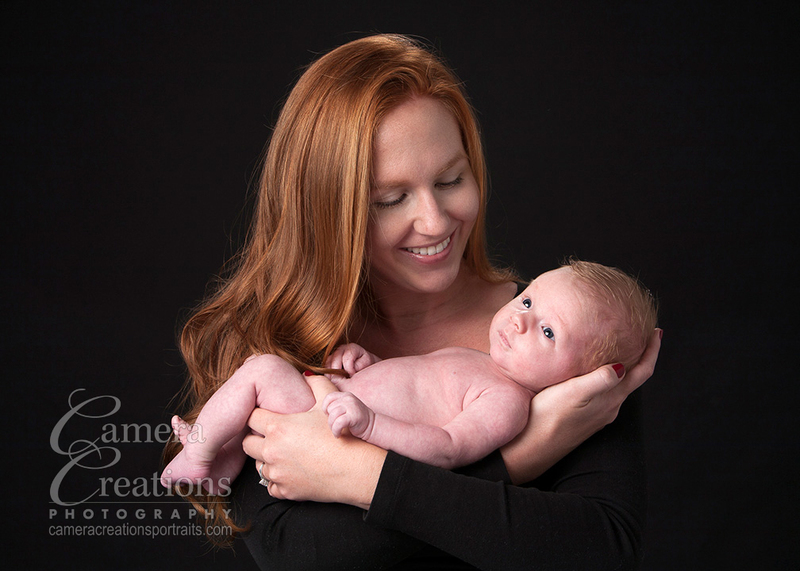 Below are some of the photographs that the family chose, plus a most opportune moment (first image) when Nicholas was ready to "let it go" so to speak (see lower left viewer's view of image). 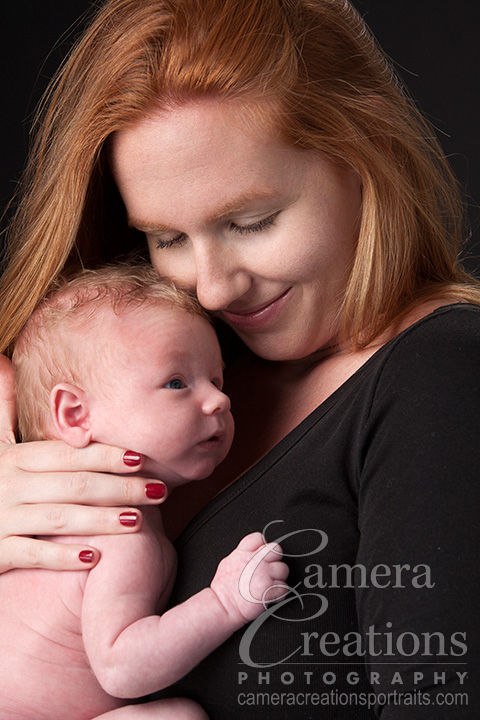 Mommy and newborn photography, "accidents will happen"
Family photography at Camera Creations LLC, Los Angeles.